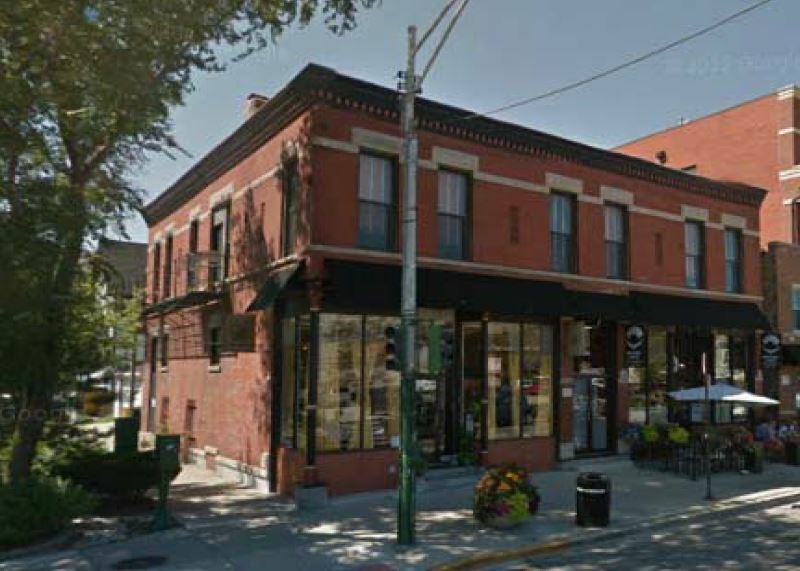 Chicago, IL – January 7, 2015 – American Street Capital (“ASC”) announced today that it has arranged $1.19 million in financing for a mixed-use property in Chicago, IL. ASC worked exclusively on behalf of their client to secure the acquisition loan with a correspondent bank lender. The loan was a challenge due to this being the buyer’s first time purchasing a commercial property while being an absentee owner and requiring a higher leverage loan. The property also had shorter term commercial leases that did present turnover risk. ASC successfully identified a local correspondent bank that thoroughly appreciated the strength of the area and the underlying real estate and was willing to provide a high leverage, low interest rate structure that national lenders outside of the submarket could not match.